U.S. Secretary of State Hillary Clinton says instability in Mali has created an "expanding safe haven for terrorists" who are looking to extend their reach. 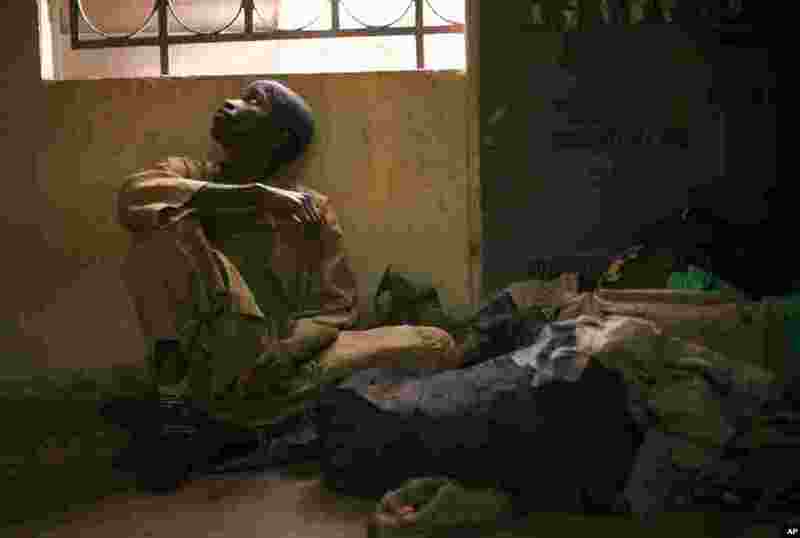 1 Adama Drabo, 16, sits in the police station in Sevare, Mali, January 25, 2013. He was captured traveling without papers by Malian troops and arrested on suspicion of working for Islamic militant group MUJAO. 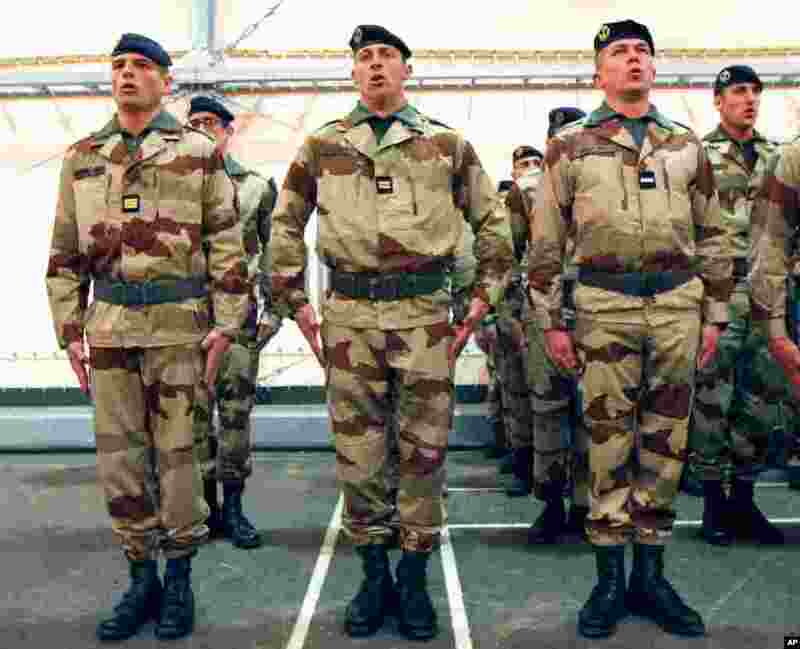 2 French soldiers sing the national anthem during a ceremony with French Defense Minister Jean-Yves Le Drian, before their departure to Mali, at Miramas Military base, France, January 25, 2013. 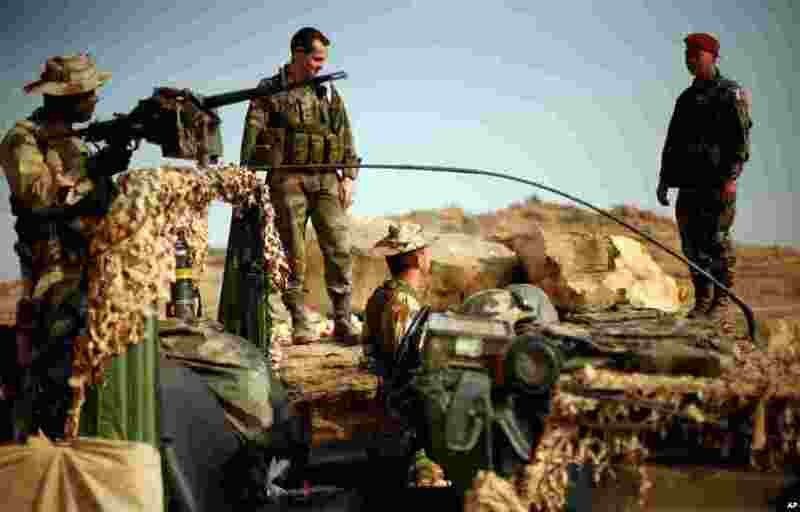 3 Malian troops man an observation post outside Sevare, Mali January 24, 2013. 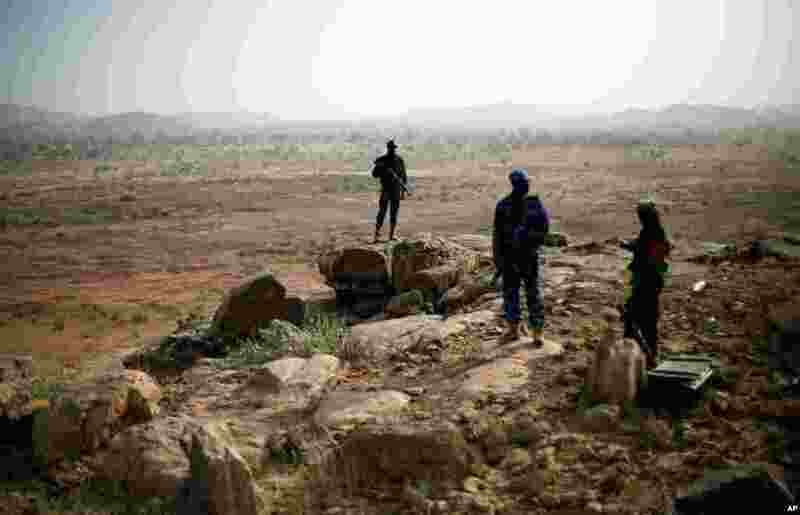 4 French soldiers at an observation post outside Sevare, Mali, about 400 miles north of the capital Bamako, January 24, 2013.